Rising global maritime traffic could lead to sharp increases in invasive species around the world over the next 30 years, according to a new study by McGill researchers. 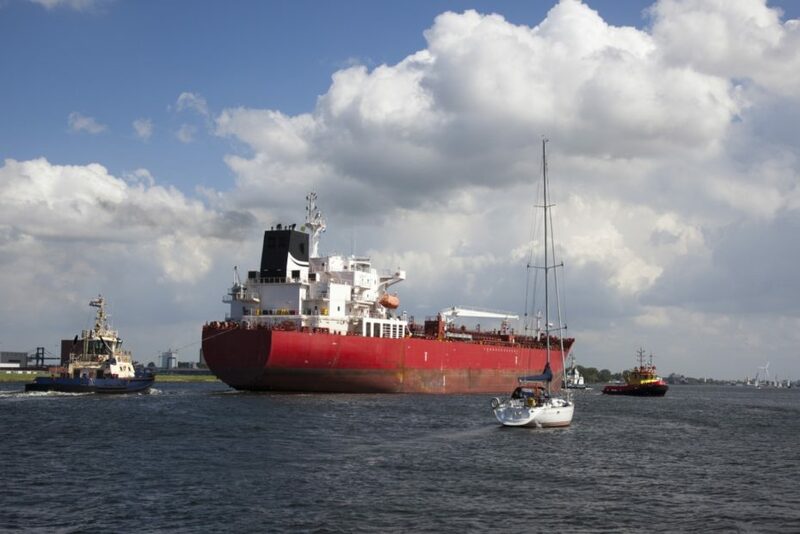 Shipping accounts for 80 per cent of world trade, and an estimated 60 per cent to 90 per cent of marine bio-invasions. In some cases, ships transport living organisms through ballast water, which is taken up to stabilize the vessel. In others, species hitch a ride to new environments by attaching to the hulls of ships. Fortunately, the costs of biological invasions are being recognized, with major policy initiatives such as the international Ballast Water Management Convention put in place recently, the researchers note. The Convention, which entered into force in 2017, represents the latest global effort to control bio-invasions through measures such as ballast exchange – a method that has been effective at reducing invasion rates in the Great Lakes of North America. “While it’s too early to gauge the efficacy of the Convention globally, our work suggests it is in the right direction,” Prof. Leung says.